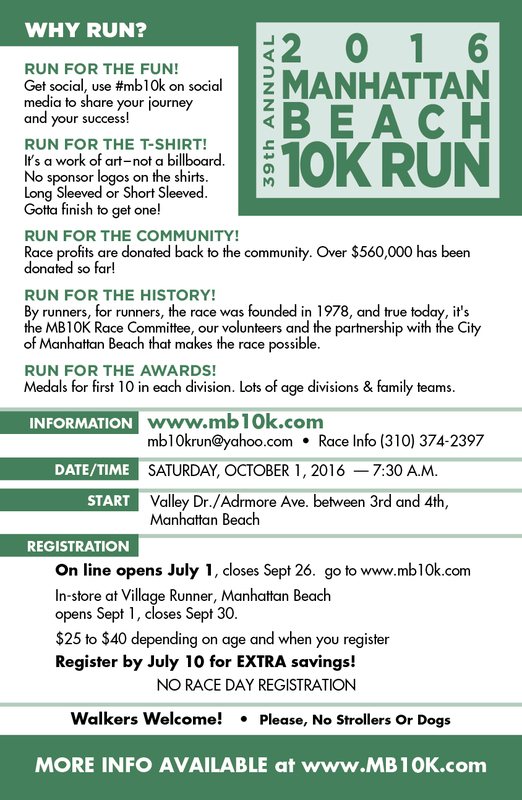 Here's the flyer for the 39th running of the race! We'd love it if you'd print it and post it in your shop window or pass it along to your family and friends. Click the images and they'll automatically download to your computer. 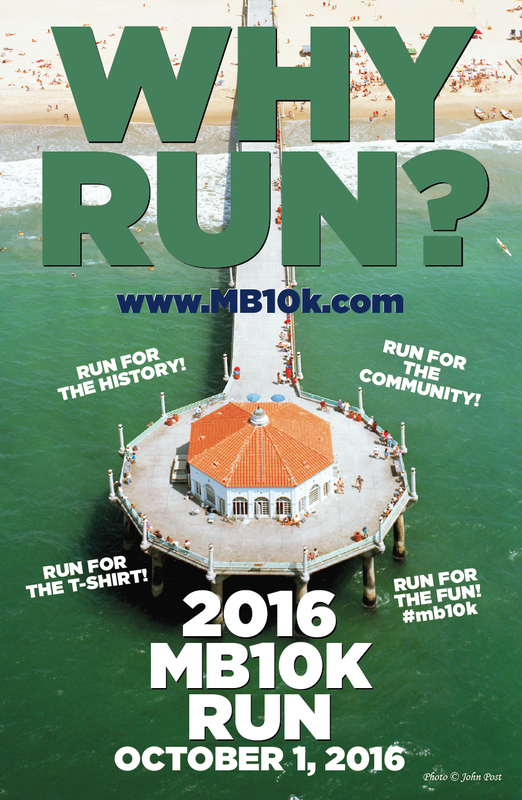 We appreciate your help in spreading the word about our community run!